Featuring both hillside and valley floor plantings, Confluence Vineyard is one of the most diverse properties in our Estate portfolio—and the warmest. In 2009, this resulted in a powerful wine with gorgeous fruit and spice layers, as well as more sophisticated elements of pennyroyal, cola and moist, dark earth. 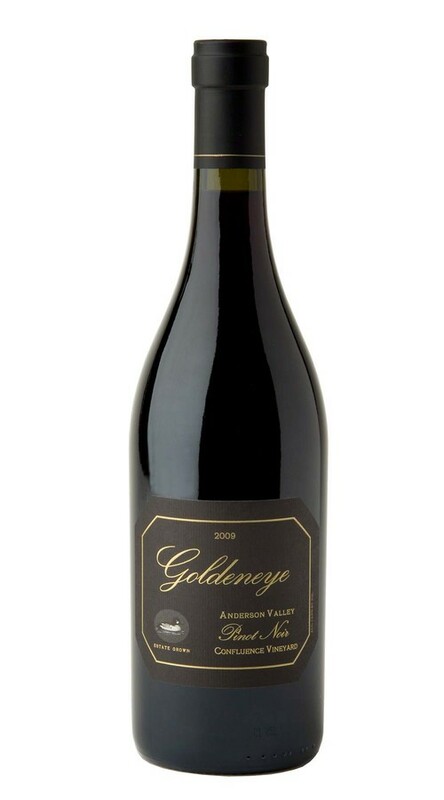 Though there is excellent acidity and abundant high-tone red fruit notes, as the wine develops it reveals power and depth with more dark berry and chocolate layers that lead to a long mineral and spice finish.